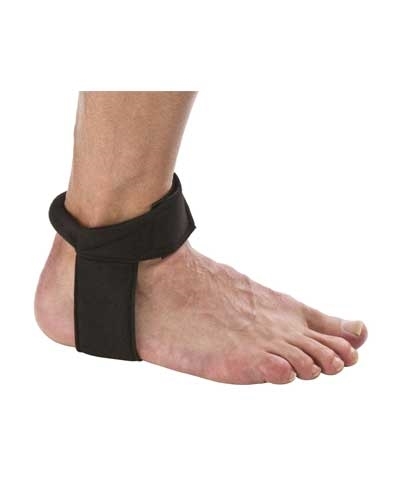 Developed in cooperation with the sports/medicine staff at the Mayo Clinic ™ in Rochester, Minnesota, the Cho-Pat Achilles Tendon Strap is recognized as an effective addition to traditional treatment procedures for Achilles Tendonitis. 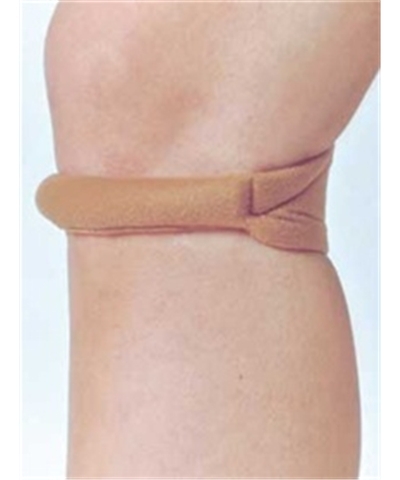 This strap is widely used across the country by many in the sports/medicine profession. 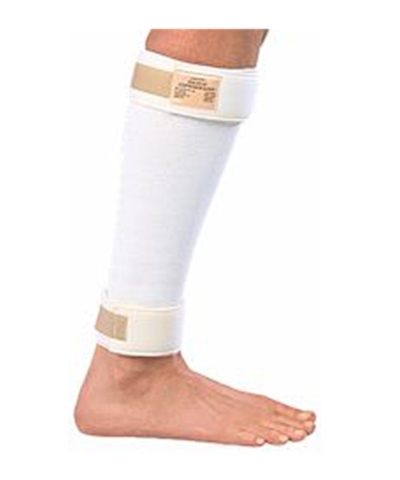 Use of the ChoPat Achilles Tendon Strap helps gymnasts. Cheerleaders, basketball, volleyball and soccer players as well as golfers and other athletes involved in running/jumping sports, by reducing discomfort during the push-off phase of gait. 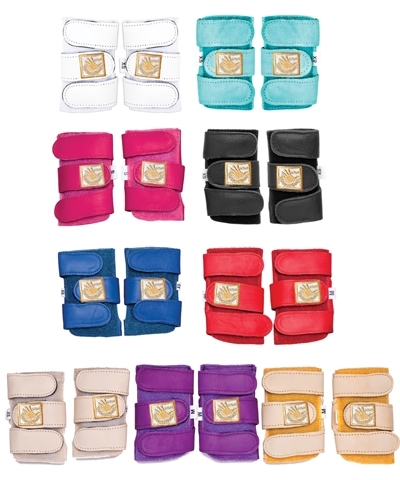 Designed to provide effective relief from pain and discomfort in conjunction with other forms of therapy, this strap helps individuals return to daily activities. For sizing measure Circumference at the Widest Portion of the Ankle. If your measurement falls between two sizes, go up to the next size.